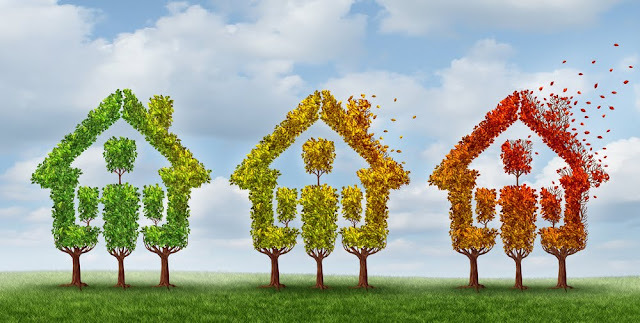 The Fran Campbell Team knows that the real estate market fluctuates with the seasons, sometimes it's a sellers market and often, it's a buyers market. Many operate under the opinion that the real estate season begins in the spring and ends in the fall. While many homes and property sales take place in the spring and summer, the reality of the real estate market is that it largely depends on location in addition to the time of the year. Our agents are viewing and showing properties year-round and you never know when YOUR buyer will call - Fran Campbell Team RE/MAX Lake of the Ozarks offers some insight into real estate through the seasons. When buyers are house hunting, the first thing they typically view are pictures of your home. If these images interest them they may even take a drive past your property. Savvy sellers know that curb appeal is a key tool to finding a buyer more quickly, and Fran Campbell Team RE/MAX Lake of the Ozarks has some guidelines for sprucing up this viewing angle. Money spent on improving your home's exterior and landscaping is among the smartest investments prior to placing your home on the market. Here are a few ways to transform your home and capture the attention of potential buyers. 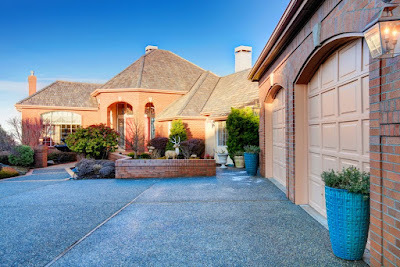 What Makes Curb Appeal Important to Buyers? At the beginning of a new year, it can be a good idea to assess your home and evaluate its condition. 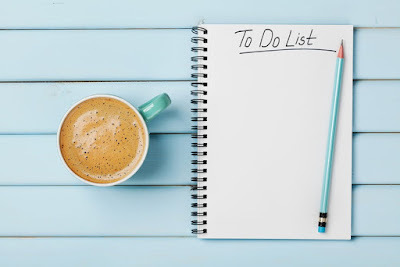 Let your home's appliances and systems be your guide as you take notes of possible home improvements and updates that could help get your home running more smoothly. Fran Campbell Team knows houses inside and out and are your specialists in all things "home." Listed below are some home systems and details to evaluate in the new year to keep you home well-maintained and operating efficiently. A new year has arrived, which means one of the most important seasons for selling will soon be here. When selling your home or property, attracting full price offers is always a top priority and Fran Campbell Team RE/MAX Lake of the Ozarks has the experience to help you do just that! In addition to securing the best real estate agents in the lake area, a properly staged home can be an asset in drawing in offers. Here are some staging tips to help you prepare your home for the market. Enhance Your EntryThe first impression is important, and most likely, the curb appeal of your home will set the tone of the entire showing. Utilize the entry by updating the front door. If there are blemishes, consider covering them with a fresh coat of paint and change out or clean the hardware. 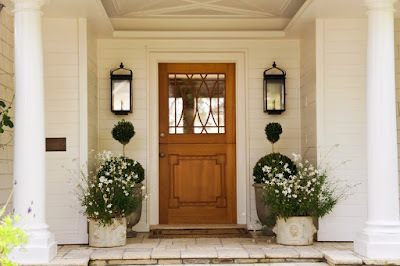 After tidying up the entry, create a welcoming entrance by adding some potted plants and a welcome mat.